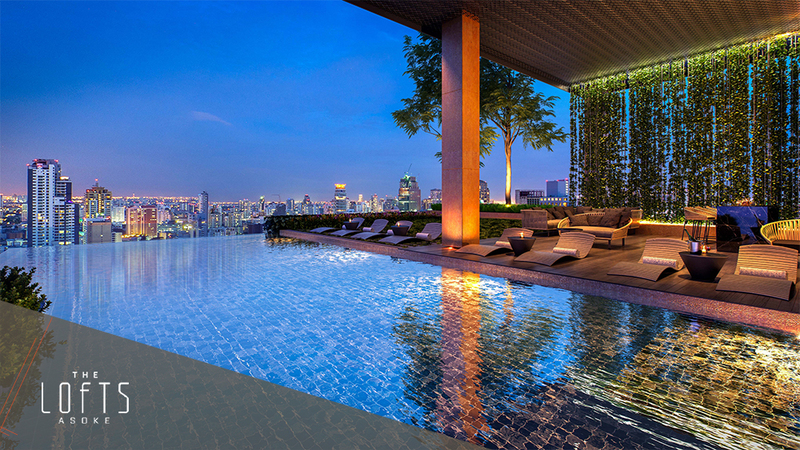 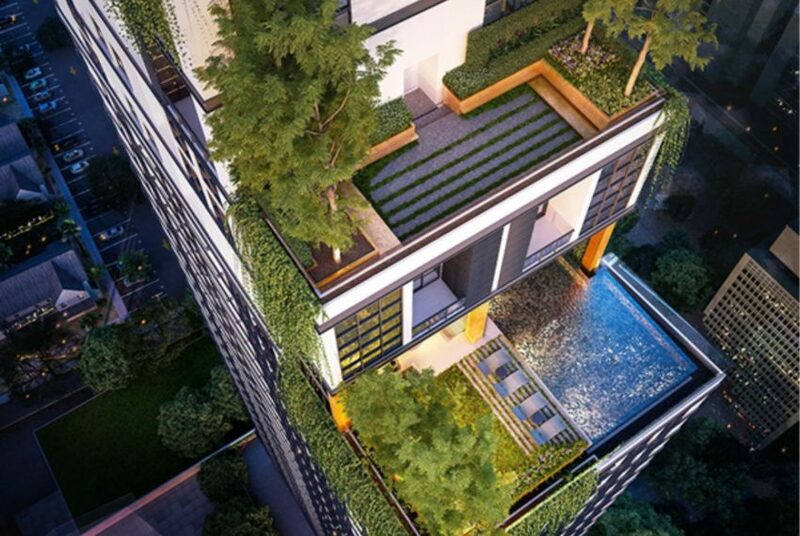 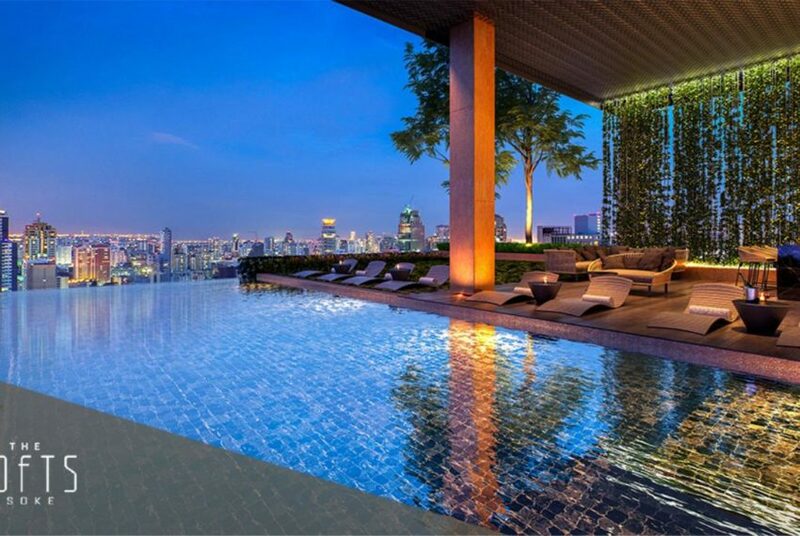 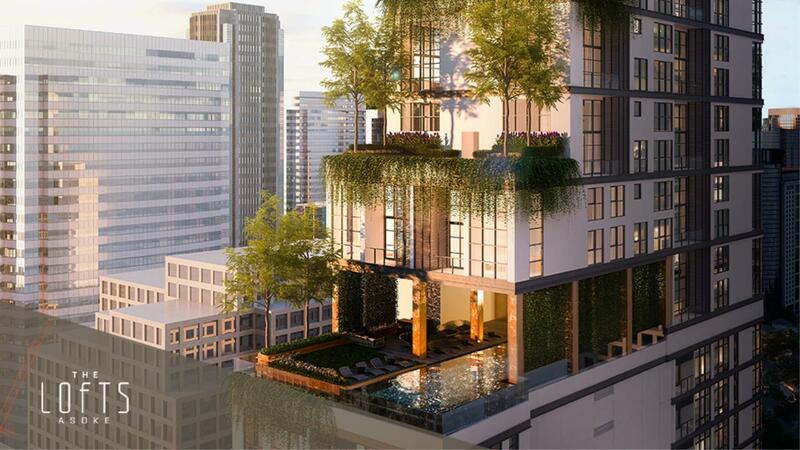 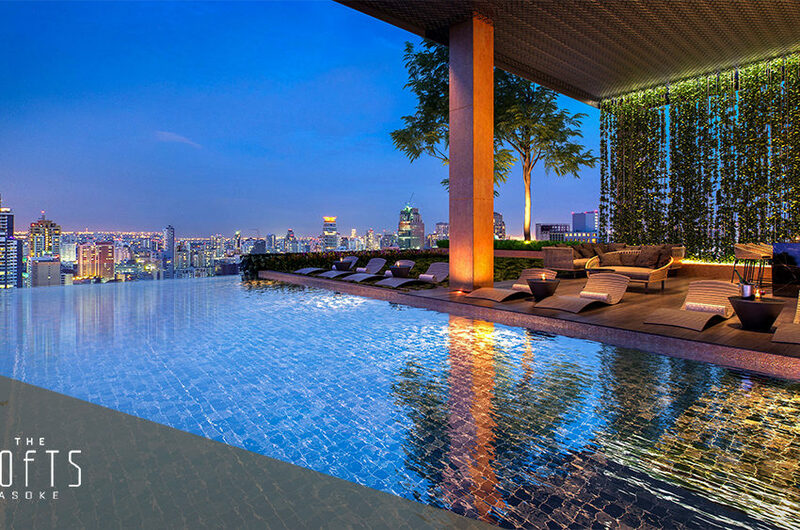 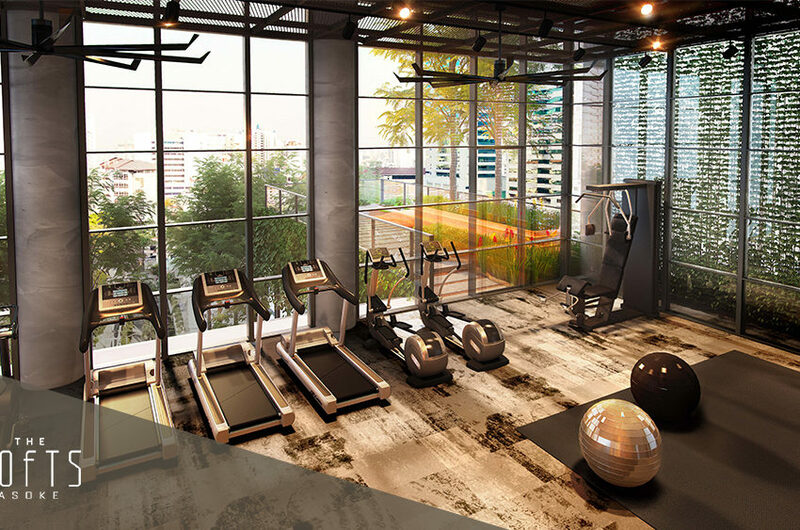 The Lofts Asoke – Luxury – New Condo For Sale – Great Deal! 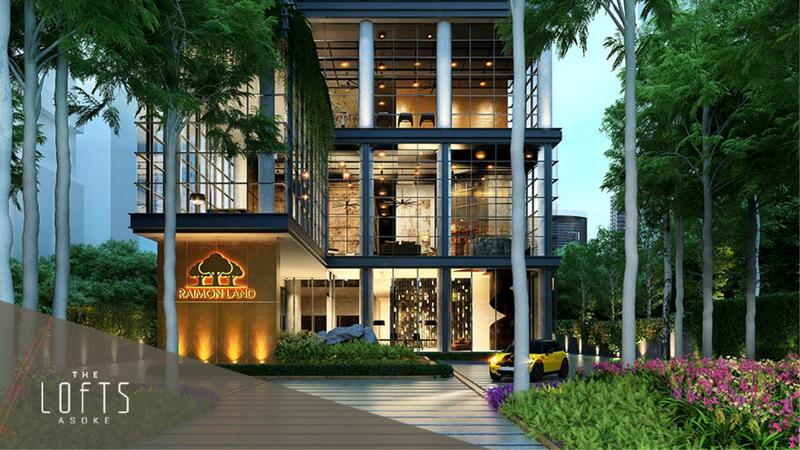 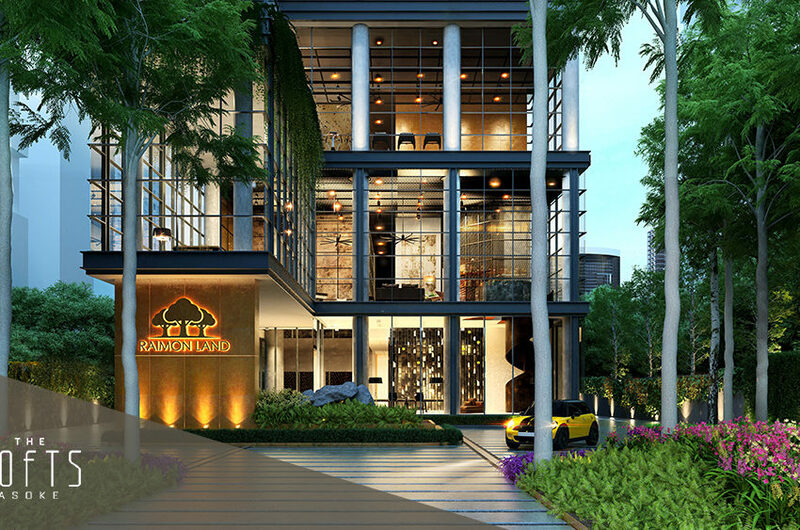 The Lofts Asoke is a condominium project developed by Raimon Land which is also the developer behind The Lakes, The Legend Saladaeng and Northpoint. 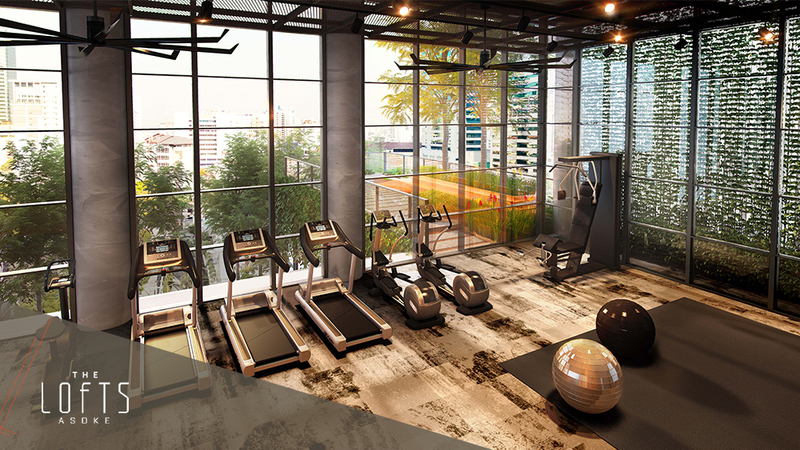 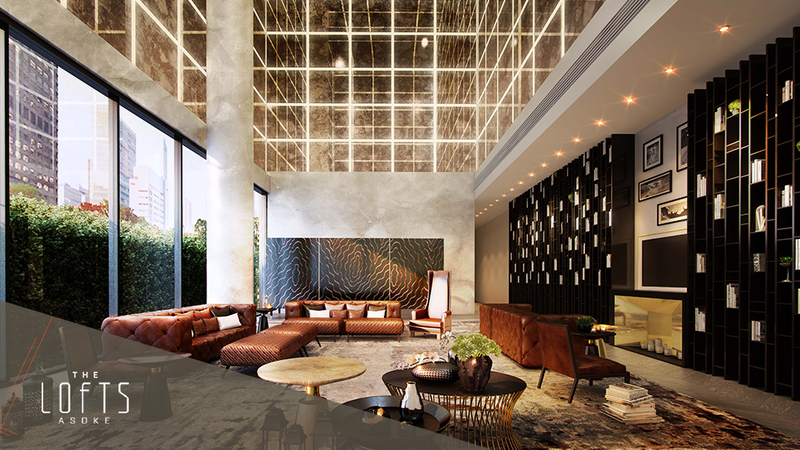 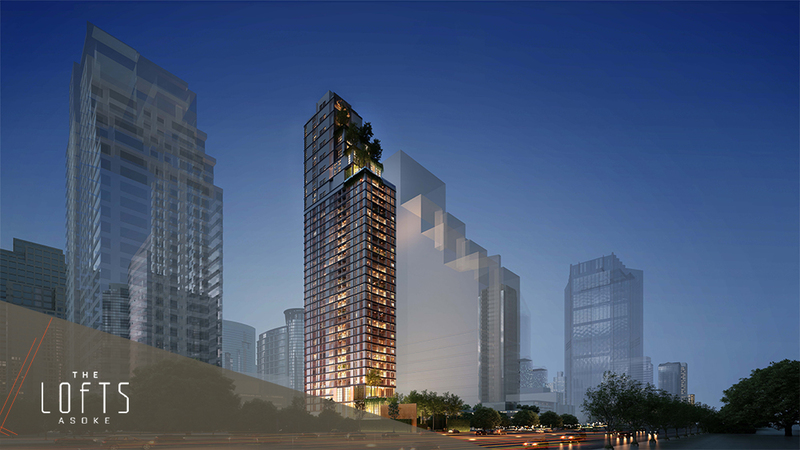 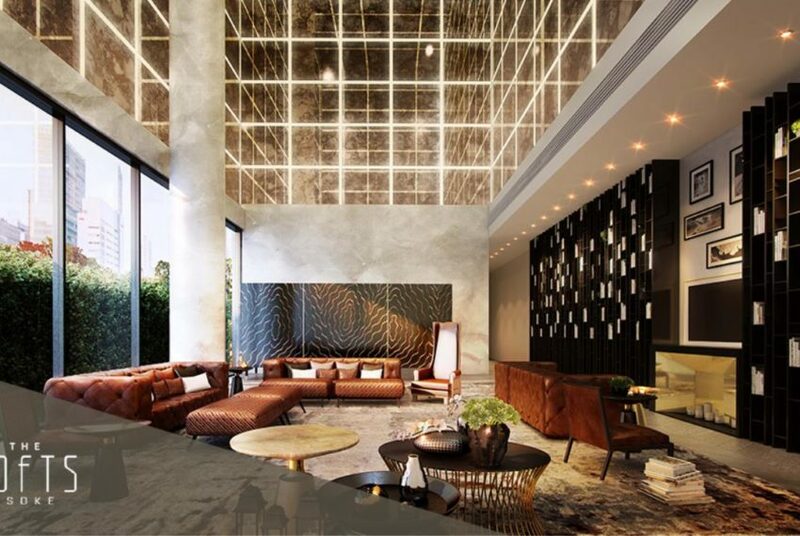 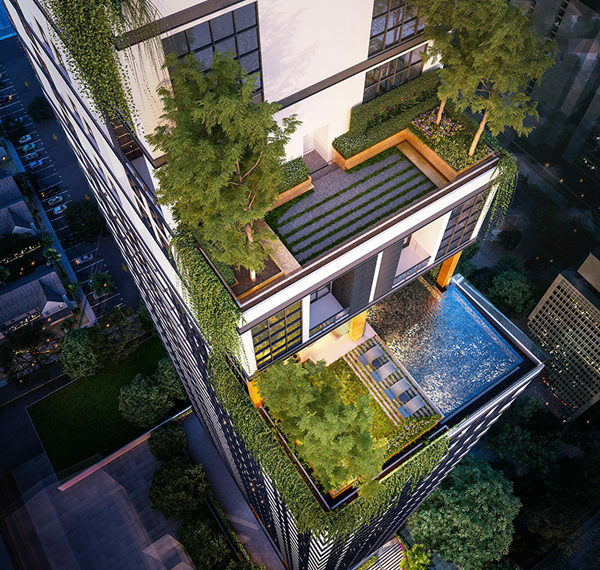 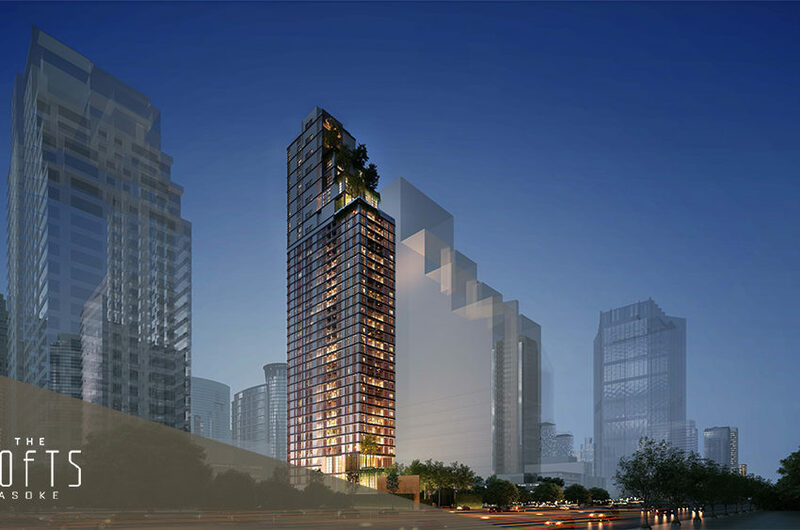 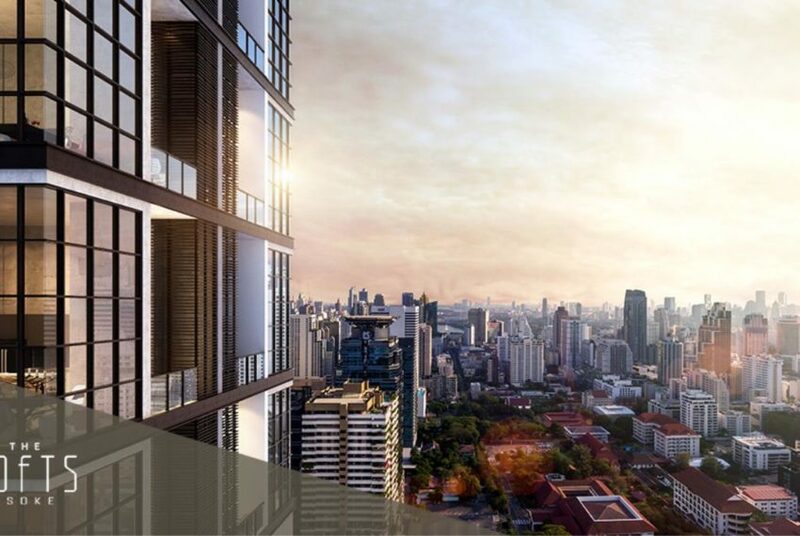 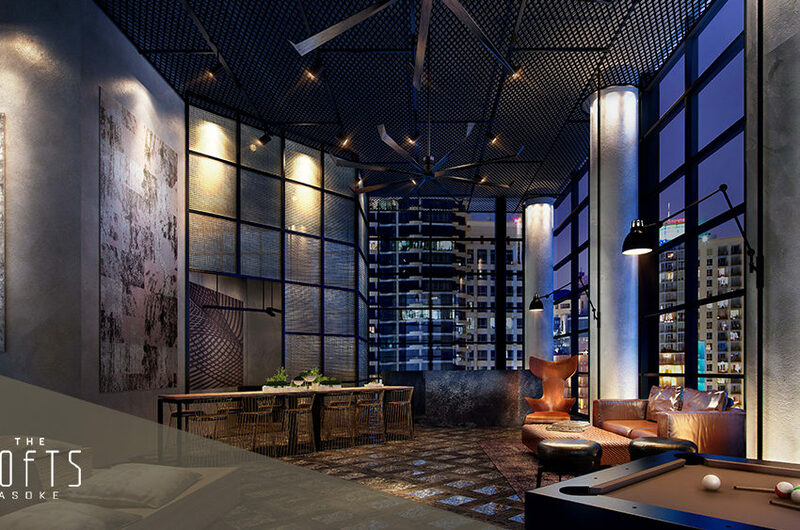 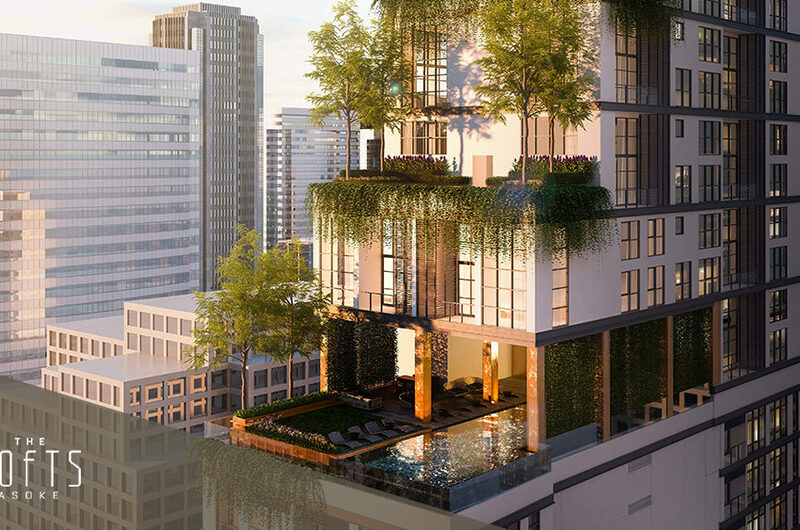 The Lofts Asoke is currently under construction with completion planned in 2018. 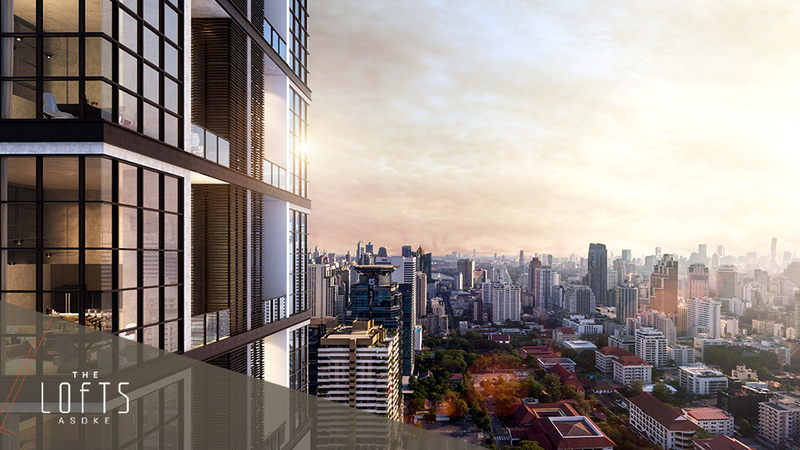 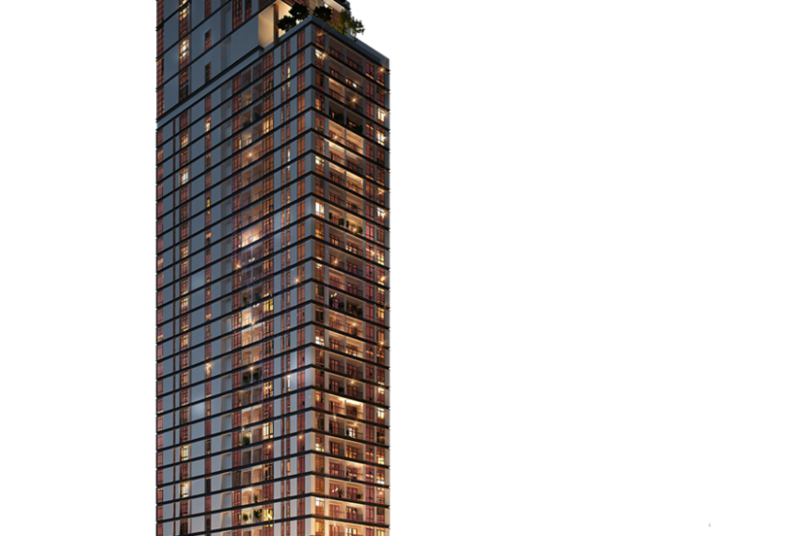 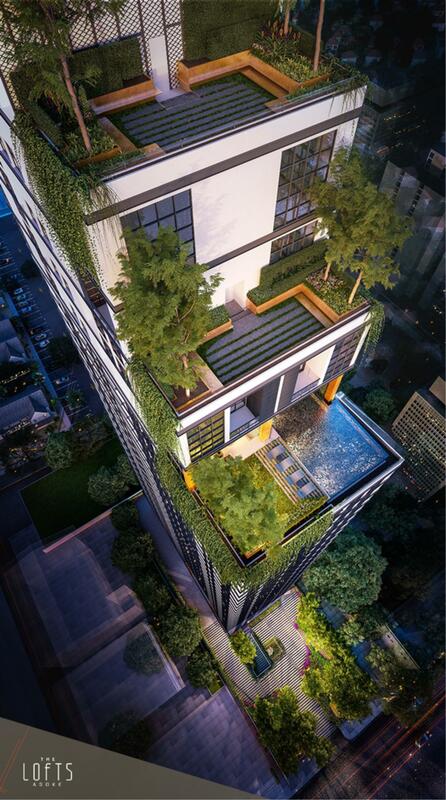 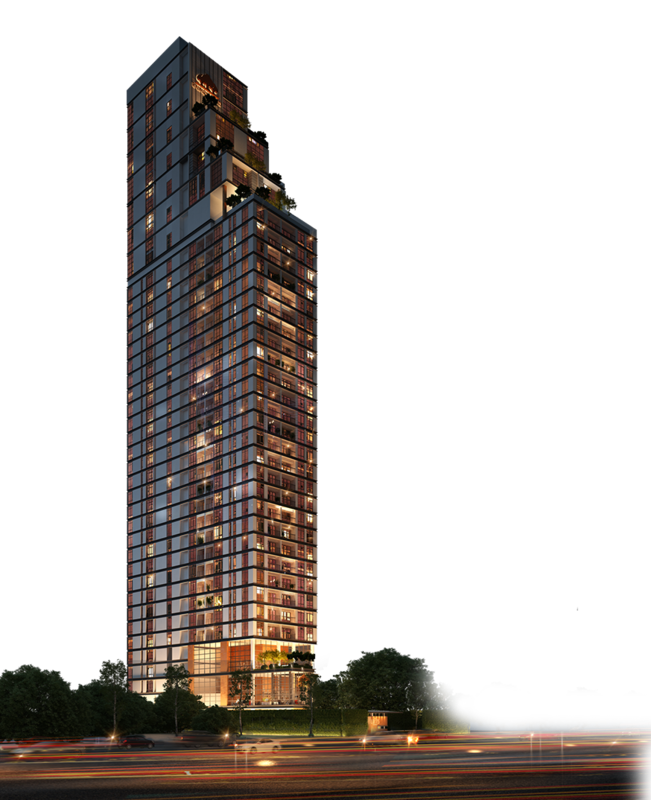 Condominium project consist of one 45 floors building and has 211 units in total. Stylish, high-end development aimed to regenerate, turning warehouse and industrial districts into the homes of Bohemians, artists and the avant-garde. 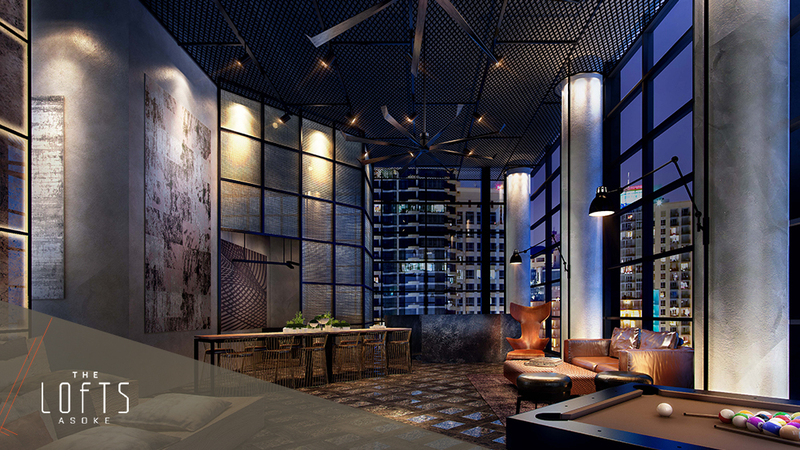 The old, rundown and disused turned around, into chic and fashion forward. 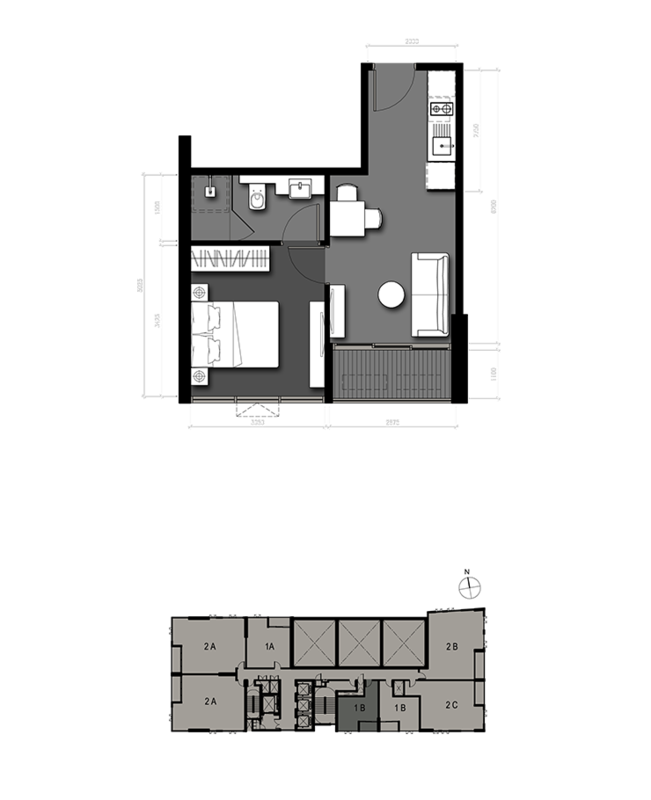 Looking for central location condo in stylish project with all modern features?